someone who is in need of assistance? is to go to the website and download an application. 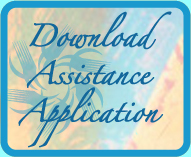 Is the assistance offered only financial? How can I help support the mission of Reach Out?